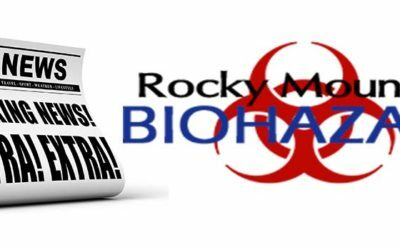 Rocky Mountain Biohazard is available 24/7. 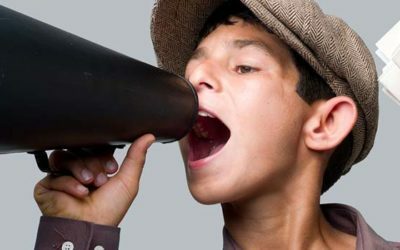 We work with major insurance carriers. No out of pocket costs in most cases. During a time of tragedy or a traumatic event, hazardous contamination can be very difficult to cope with. Let Rocky Mountain Biohazard help you. The aftermath left behind by a death, traumatic injury or hazardous contamination can be very difficult to cope with. 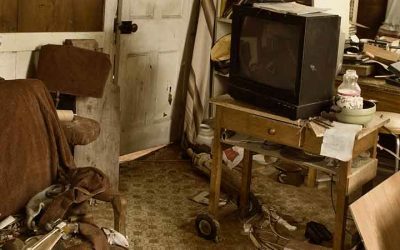 Our clients choose us for our proven expertise in providing prompt, professional crime scene clean up services and restoring property to its original condition. Rocky Mountain BioHazard specializes in all types of clean up including blood cleaning, death cleaning, murder clean up, suicide clean up, crime scene clean up and homicide clean up in the Denver metro area and throughout Colorado. Rocky Mountain BioHazard services all types of trauma, distressed property, and biohazard scenes in communities throughout Colorado. We are your crime scene cleaners dedicated to assisting law enforcement, public service agencies and property owners/managers in restoring property that has been contaminated as a result of crime, disaster or misuse. Need Biohazard or Crime Scene Cleanup?